Hello fellow Emissary of Light! 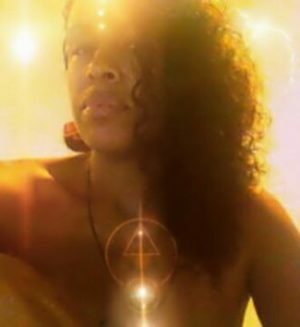 I AM Ahtayaa, Keeper of the Golden Ray, Galactic Shaman and Founder of Gold Ray Healing™and The Golden Ray Initiations. The Golden Ray Initiations™ are a series of potent energy healing activations that work with the Golden Ray to activate and ignite your Golden Merkaba of Light through a process of initiation and purification. Originally from the UK in this lifetime, I now live and love as an Emissary of Light in Central America fulfilling my soul’s mission where the energies of the Mayan and Atlantean civilizations converge. I work with the 12 Archangels of Creation, introduced to me as the 12 Keepers of the Eye. They are the 12 emanations of God that manifest All That Is, and their essence is within us all. I’m here to channel the Energies of the Golden Ray into Mother Gaia for the betterment of all, along with my fellow Emissaries of Light (like you!). We’re here to activate the light codes that are initiating the next cycle of Creation. Since 2008 I have been on a journey of awakening to an ever deepening inner knowing and experience of this mission. I’m here to assist the transition from one cycle to another, as I have done many times throughout the universe… and so are you. Currently we are entering a phase of enlightenment as we journey through the photon belt of the galaxy. 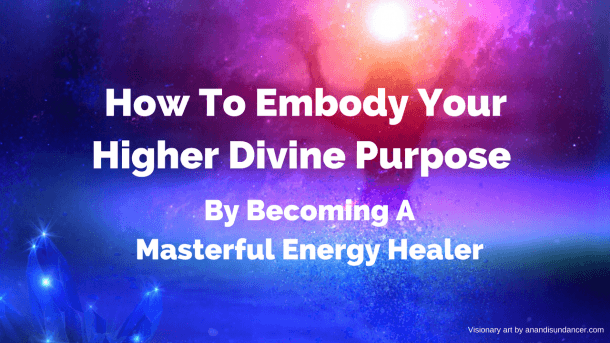 Part of my purpose is to help you realize your Divine mission by supporting you as you clear all resistance to the manifestation of your highest good for the benefit of all. I am a deeply spiritual being with knowledge (gnosis) of energy as the foundation of all that is manifested into physical, emotional, mental and spiritual existence. Having overcome many challenges in life I am well versed in personal transformation and alchemy, having taken negative beliefs and attitudes and completely transmuted and transformed them into positive growth. I am grateful for these hardships because they have prepared me to guide others in their own healing and transformation. I walk the path every moment of every day. Having experienced a fairly rapid awakening from sleep to spiritual awareness, my passion is in helping my brothers and sisters of the Light realize and materialize their angelic missions at this time. Here we are, living our unique lives on a free-will planet, molding our own life experiences from one lifetime to the next. Creating our own unique stories. By incarnating here we’ve been gifted with the opportunity to learn many lessons that lead to great wisdom and soul growth. We learn the consequences of our choices, be they ‘good’ or ‘bad’. Without judgement, they are all lessons on the journey back to our Divine Source. It’s not difficult to see that in our own lives, as well as in the wider world around us, things have gotten a little (lot!) out of balance. 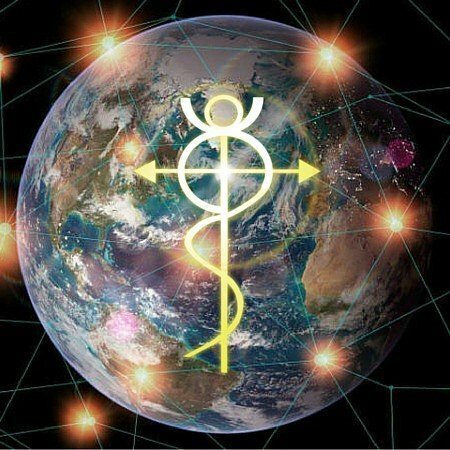 Our connection with the flow of pure Divine Love has become blocked, in one way or another, and for those of us on the path of ascension it is now our duty to clear these blockages and re-establish the flow of Source Energy through our own energy systems (merkabas) and that of the planet, enabling Divine Love to reign once again. I’m aware that we are in intensely transformational times, and if you’re here, now, then I’d take a guess that you’re aware of this too. When you look around at the world there is no denying that there is great suffering on the personal and global levels. There is a need for healing in collective humanity, and in the very fabric of nature. And that healing starts with each individual. It starts with YOU. Many years ago I was given a vision by Great Spirit . I was shown the magnificent crystalline energy grid that encompasses this planet and is being charged and activated by a network of lightworkers fulfilling ancient prophecy. The 144 Crystalline Grid is a great system of Light that connects all beings, and determines the energetic health of the planet. Just as the personal energetic field (your own grid system) surrounding you determines your health and well-being physically, mentally, emotionally and spiritually, so does the energetic field surrounding our dear Earth Mother determine the health and well-being of the collective… all beings living and non-living. In fact, the same energy grid that surrounds you, surrounds the planet, surrounds the solar system and so on and so on. We are all connected through the flow of Universal Divine energy! In 2012, leading up to the Venus Transit, a light code was revealed to me; the Great Solar Light Key™. The Great Solar Light Key™ (GSLK) is an Ascension Key that works with the balanced Solar Feminine and Solar Masculine energies of the Golden Ray. Working with the Golden Ray and the GSLK re-calibrates your soul, returning you to your primordial state of peace, balance and harmony from within. You’ve incarnated here at an extremely important time. You’re part of the clean-up mission so to speak. 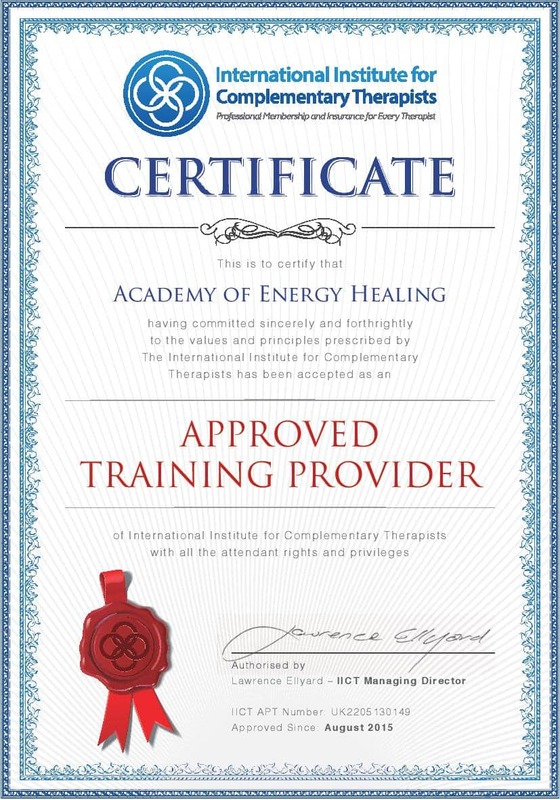 It’s time to transform the imbalances that exist in this world into perfect peace and balance, one healing at a time. It is Divine Will. YOU are an important part of the global healing that is taking place. It all starts with YOU. Every time you bring healing into your own energy system and facilitate that healing in others, you are sending that healing out into the wider world. As human beings and caretakers of this planet, it is our responsibility to heal our dear Mother Earth, bringing Her energy system back into balance, clearing the blockages to the flow of pure Divine Love that comes from Source. When we as a collective heal ourselves, and intend healing for all beings on this planet, we will see great change… It’s how creation works! It is the energy system that connects us! The more of us that have free flowing energy systems in alignment with Divine Source, the stronger the river of Love becomes until eventually that pure Divine Love of Source will sweep away all that does not serve it, leaving only peace, love, joy and bliss. So know this (and forgive me if I labor the point! )… there is a bigger picture as to why you’re here. When you heal yourself you become powerful in the awareness of yourSelf as a spark of the Divine. You are a point of Light in the energy grid of Earth and you are playing your part in restoring balance and well-being to all. You radiate your healing Light to those around you, which activates them to radiate their Light to those around them… and so on it goes… resulting in a great remembrance of Divine Love on Earth… It’s such a beautiful process, don’t you think? I want to support you as you expand into Love. You are making more difference than you know. I really want you to know that you are a powerful and beautiful spark of Divinity. Thank you for being here. You DO make a difference… don’t ever forget that. You’ll likely go through some challenges in your journey. At times you may question yourself, yet my wish for you is to always remember who and what you are. YOU ARE DIVINE and you’re helping bring peace on Earth… Believe! It would be my honor to be part of your journey. If you feel called to work with me and the Golden Ray please check out my services and let’s connect. Peace be with you, and may Divine Love surround you… all ways, always!